Photo challenge: is there a particular horizon which speaks to you? 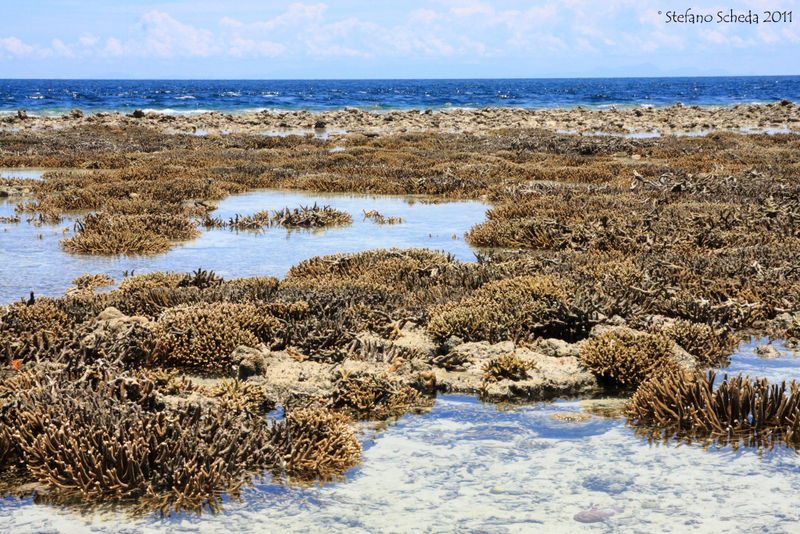 Reef – Pulau Sipadan, Malaysia. Love this picture, but really like the one in your header. Thanks Rusha. The header one is from Danakil, a really amazing spot. I’ve never seen a reef like this. Lovely shot! Thanks, Janet. I shot this picture at low tide. You should post an underwater shot soon! 🙂 I’d love to see that! Nice shot of the reef for the horizon challenge. I really like the one with all the camels too. Thanks for stopping by my blog. I’m glad you liked my horizon photos.